Welcome to Jane Partin Gallery. 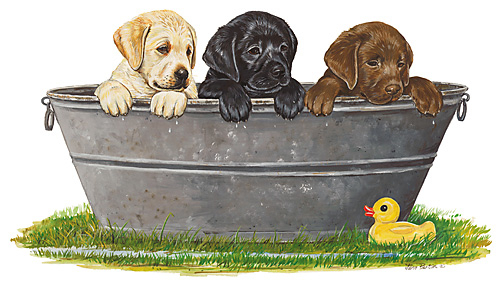 This is my online gallery of Retriever and Labrador art, Chesapeake Bay waterfront paintings and Labrador puppy portraits. My work is inspired by both my love for Labradors and my childhood on the Chesapeake Bay. Some of my Labrador art and scenic Chesapeake Bay waterfront paintings have been published in magazines and I have received numerous awards over the years. All of the prints available on my site are limited edition prints of my original oil and watercolor paintings and most of them are available as high quality Giclee prints. 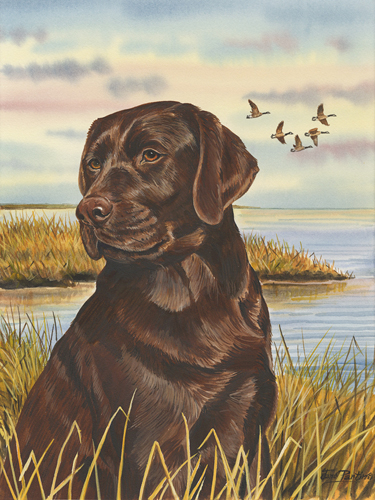 My original Labrador Art, Chesapeake Bay waterfront paintings and Labrador puppy portraits are done on a variety of medium including canvas and wood. If you are interested in purchasing an original painting, please feel free to call me any time.